by T.A. 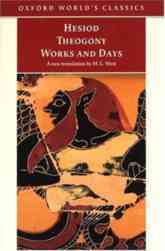 Sinclair and "Hesiod"
Works and Days, by T.A. 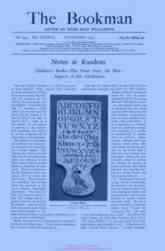 Sinclair and "Hesiod"
Works and Days by T.A. Sinclair and "Hesiod"